Twelfth Night Events ARE YOU A VENDOR? 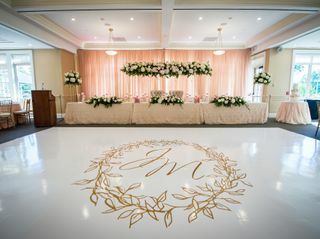 Based in London, Ontario, Twelfth Night Events is a luxury wedding and event planning company with extensive experience and local connections. Events are not just their business- it’s their passion. 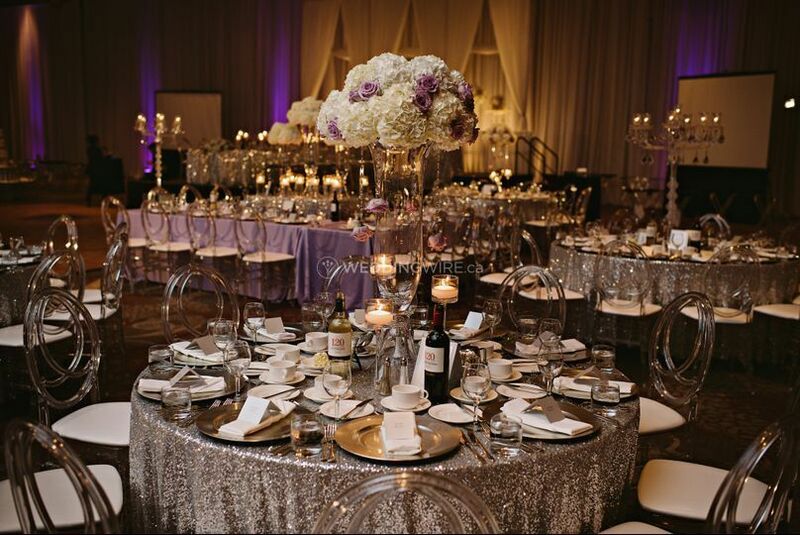 Twelfth Night Events loves personalized wedding celebrations that truly reflect the couples interests and personality. 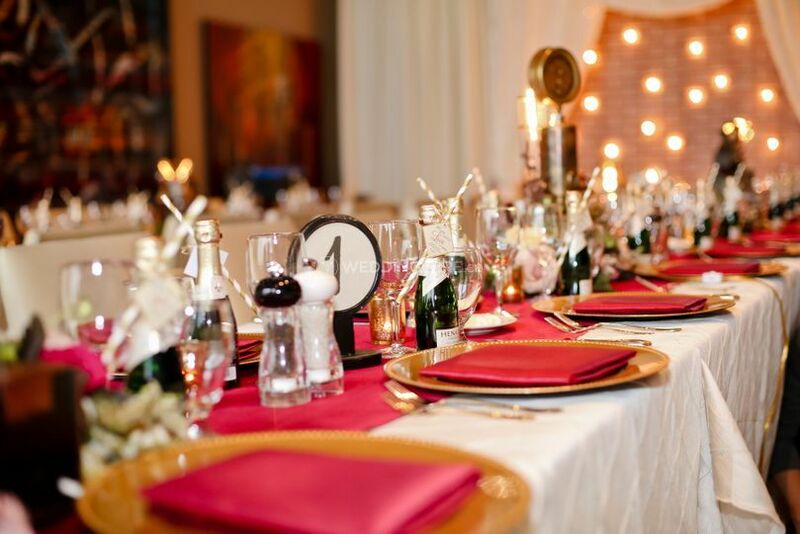 The team at Twelfth Night Events is comprised of a talented group of hospitality professionals. Lauren and Kassia offer a wealth of experience in catering, fashion, hotels, customer service, and of course, event planning. They possess not only diverse work experiences, but higher education, Wedding Planners Institute of Canada certification credentials, and more. 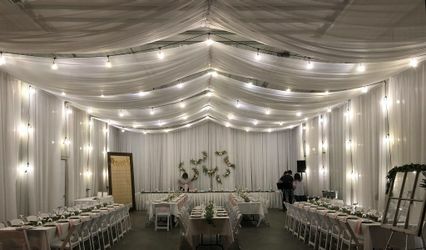 In addition to weddings, Twelfth Night Events serves Southwestern Ontario offering full service event planning for conferences, social events, and more. If you are unsure if this wedding planning service is for you, you are about to be reassured. 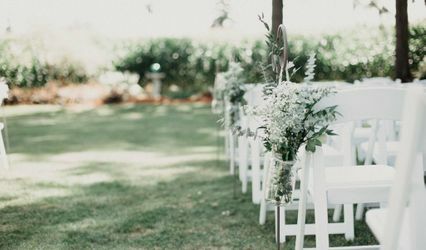 We are so happy to write this well deserved and in-depth review for a wedding planning company who deserve nothing but the best words to describe their amazing services! 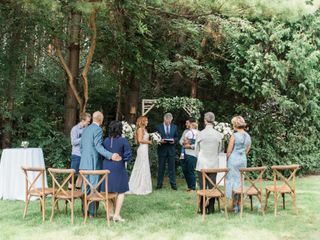 Adam and I are so grateful to have the opportunity to hire and work with Lauren De Koster and her amazing and professional team of wedding planners at Twelfth Night Events. It all started when our friends Steven and Natasha had this magical and out of this world wedding that blew up all social media networks. As I marveled at all the details their wedding had, I couldn't help but think that I want that but how on earth did they do this? 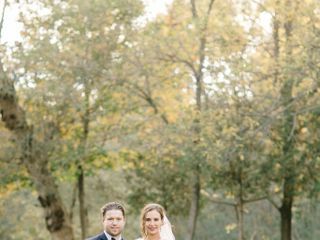 How does a busy working couple with huge families on both sides have the time to plan an amazing wedding which reflects their personalities and adventurous visions? Then I found out they hired a Lauren and her team at Twelfth Night Events. Lauren and her team is a god sent! This was the exact phrase our friends described her as and this is 100% accurate. 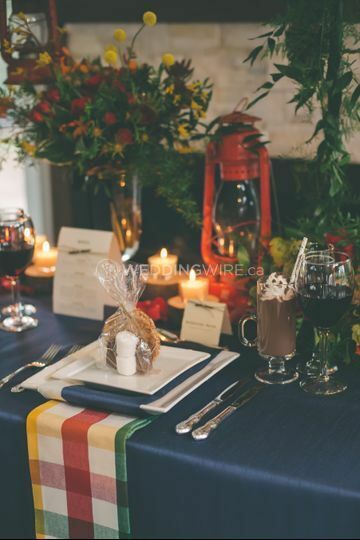 We first hired Lauren for our engagement party to handle the candy/baked goods table. Needless to say, Lauren blew it out of the park and it was the BEST focal point of our day. Our pathways soon met again when we met at her office and had a lovely and informative meeting about her role as a wedding planner. 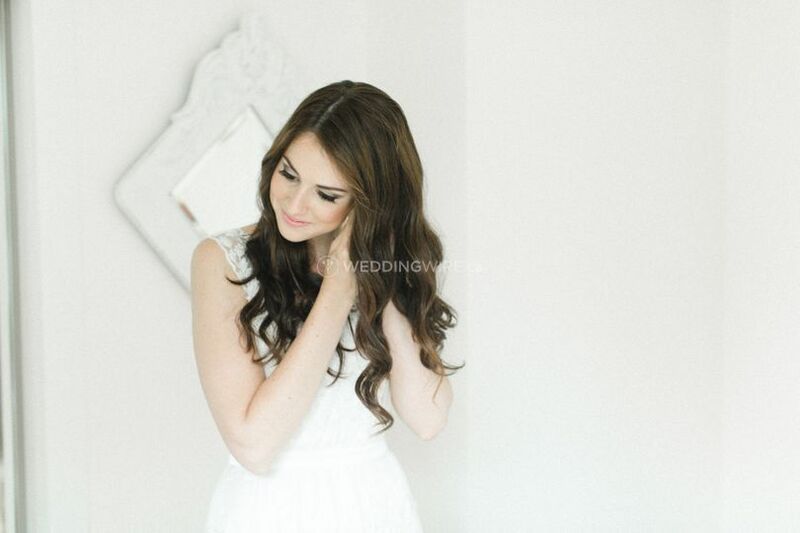 We were completely comfortable and confident to hire Lauren to partially plan our wedding day. We chose partial planning as I was the type of bride who enjoyed every aspect of wedding planning and wanted to put in my part. Needless to say, I am a huge control freak and I needed to have full control over my wedding and Lauren was completely fine with that and WORKED WITH ME AS I WORKED FOR MYSELF. We had multiple meetings and what I love about Lauren and her team is that these meeting didn't always have to be in person but a mixture of phone calls, emails, and text messages. 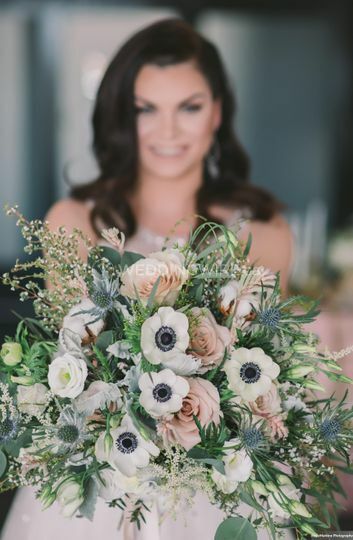 Lauren and her team are tech savvy in that they are informed and trained to communicate with brides and vendors using multiple technical devices. I like to describe Lauren as a chameleon as she is able to be firm yet professional with vendors which is needed when some are difficult to deal with, she is also able to be firm yet loving with brides like me who need to be told to take a step back and let her handle it. Lauren KNOWS WHAT SHE IS DOING, she has amazing vendors under her belt, and has a list of vendors bigger then you can imagine. I seemed as though when I needed something unusual like a vintage car or a saxophone and string quartet, she knew the professionals to contact. She is able to book and secure stops and services with vendors for brides. 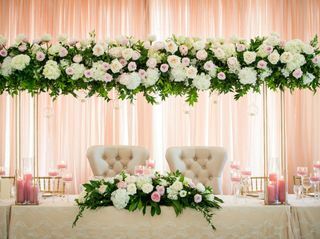 Lauren is detailed and nothing gets passed her, she is also creative and is able to work with decor and create focal points that just make you want to stop and stare and even shed a tear or two. Lauren and her team were extremely professional and provided quality customer service that was worth the money. They earn what they get paid to do. They went above and beyond the call of duty planning our wedding and making sure our wedding day was the most perfect, Lauren attended and made notes during every single vendor meeting, and she communicated with vendors so I didn't have to. I like to think of Lauren as a shield who protects her brides from the messiness that comes with booking vendors and noting the details. I was not stressed nor worried weeks before our wedding because I trusted Lauren and everything was done sooner than later thanks to her. Our wedding day was nothing short of spectacular. Nothing went wrong that day. Lauren handled EVERYTHING. She picked up the decor I wanted her to set up and created beautiful displays which reflected my personal flare and passion for antiques and vintage items; she made sure Adam and I were taken care of throughout the evening; she took care of envelopes with vendor payments, she created magical and show stopping tables, and finally she made sure EVERYONE did their job and it was perfect. 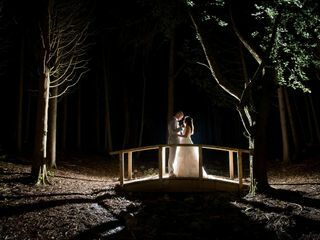 When Adam and I walked into our venue we were shocked, everything was exactly as planned and more. 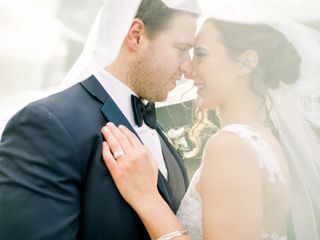 As a bride who spent almost two years planning and thinking about every detail of my wedding day, Lauren made sure that my visions and dreams came true. 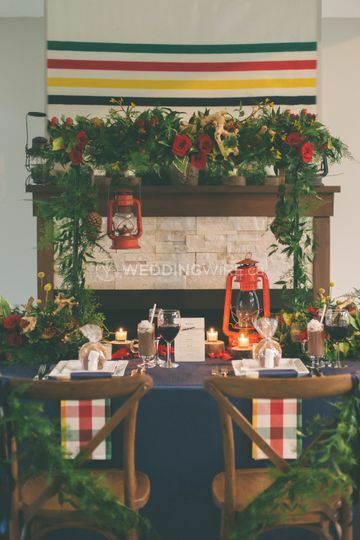 We highly recommend Lauren De Koster and her Twelfth Night Events team to any couple who wants the PERFECT DAY EVER. This is a company who you can trust like your own family. 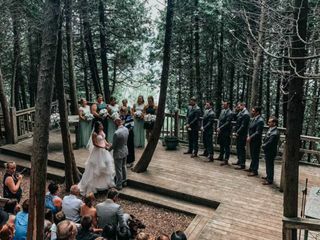 Lauren is now considered a friend who I plan on keeping in contact with, after all how can you thank the person who planned and created the best day ever for you and your husband! A once in a lifetime day deserves a once in a lifetime company! 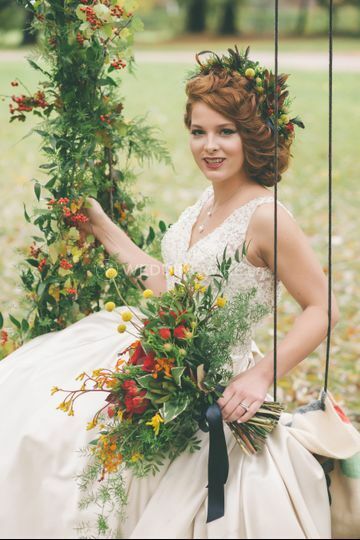 Lauren and Kassia were the best decision we made for our wedding day and such an enormous help! Prior to our first meeting my now husband was unconvinced that we needed planners and didn't see the cost-benefit but after meeting Lauren he agreed it was money very well spent. TNE is also well priced which a lot of people don't realize, having a wedding planner is totally affordable and not just for celebrities! Thank you so much for the kind words Carly! 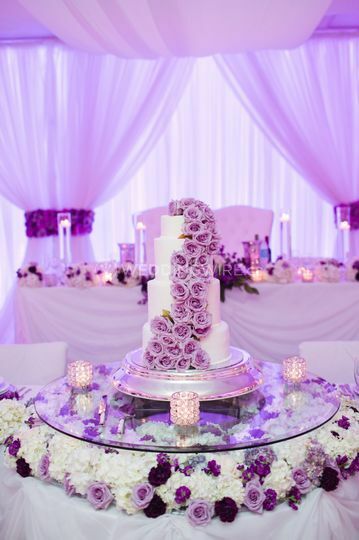 We absolutely loved planning your perfect day! Wishing you and Roger a lifetime of happiness and love!! Lauren was invaluable to pulling off our big day. Lauren took our abstract and obscure concepts and turned them into the exact atmosphere we wanted. Our families are still talking about how beautiful it was and how much fun they all had. She kept us on top of our timeline, gently coaxing us onward when we needed the push. She organized and made notes on all our meetings. Above all, what we are most appreciative of is the peace of mind she provided us as we approached the date. Thank you Lauren for all your work in making our wedding vision come true. Twelfth Night Events was everything we hoped for and more! If you aren't sure if a planner is worth the extra expense, when it comes to Twelfth Night Events it's the best money spent! 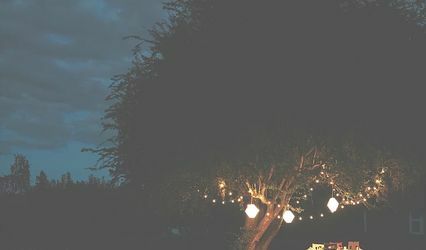 They answered all our questions, kept us on track, offered advise and suggested vendors who were equally amazing to work with, all while supporting and being open to vendos we already had in mind, even when they hadn't worked with them before. They took our vision (which was difficult to put into words) and made it come to life, in a dream come true day! Our day was absolutely flawless all thanks to TNE and it ran so smoothly! Even our guests were commenting on how well organized the day was and the attention to detail, which was all thanks to TNE! We never worried about anything leading up to the day and especially on the big day because we knew TNE had everything under control. We couldn't be happier with our decision to have TNE by our side! We can't stress enough how amazing our day was all thanks to the TNE team. We miss working with them and will for sure keep them in our lives first as friends then as TNE!! 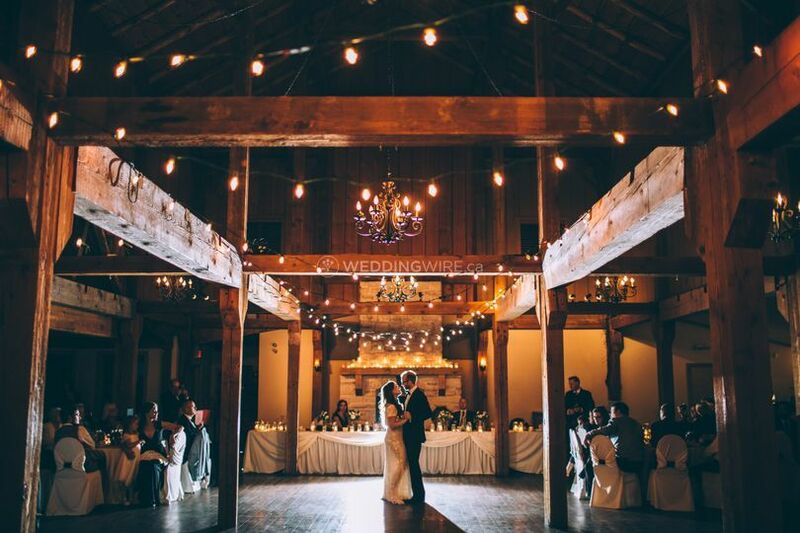 Lauren DeKoster and her team at Twelfth Night Events are wedding superheros! Several months after my Husband and I got engaged I looked into TNE and their services. After sitting down with Lauren and hearing all of the work she puts into planning each wedding I knew I must have her. I booked TNE for the Partial Package because I already had all my vendors booked. As the year progressed things were moving along smoothly until 3 months before our wedding when we went to choose our menu. 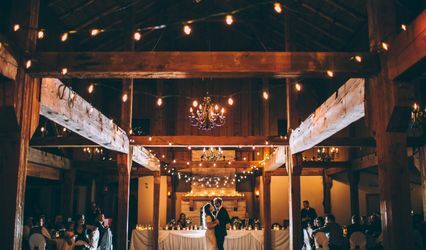 Our initial venue retracted everything they said they would do for our wedding and all I could do was panic, our wedding would be nothing what we envisioned and is it even possible to make a change this close to the day? I called Lauren and told her the situation, she immediately started (1 month before the contract start date) and within 2 days had 2 venues, priced out and compared several options at each for us to decide what worked best. From there on out Lauren ensured everything was perfect from A to Z. Countless meetings, messages and phone calls between us and with her and our vendors. This helped make sure things got done without consuming all of our time with emails and meetings. Thank you Lauren and TNE for not only becoming a great friend but for making our wedding the fairytale I have dreamt of since I can remember. I would do it over and over again if I could and each time my first call would be Twelfth Night Events!